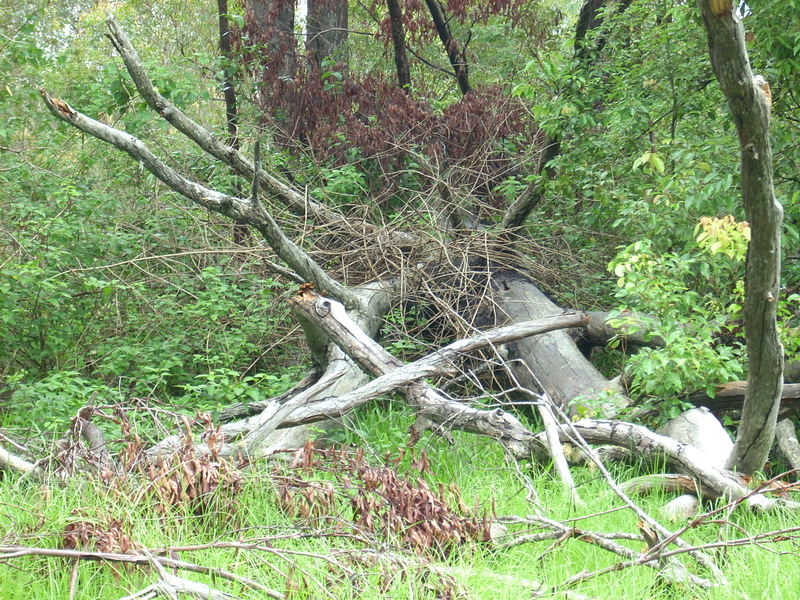 2nd and Last Farm Biochar Workshop at Burringbar 30th may. Well here is my last workshop on the Burringbar farm as I get ready to start my Australia wide trip to tell everyone about Biochar. It will be Sunday 30th of May 2010 at 1pm. I will demonstrate the beginnerchar mk1. I will teach you how to make your own one. We will crush and Charge the biochar and you will learn why we do it. Finally we will apply the charged biochar to a prepared bed. Last chance to get this great hands on experience. 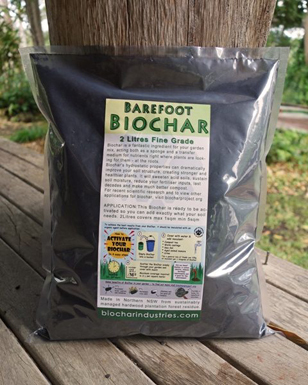 Previous post: Taking Biochar to a whole new level.